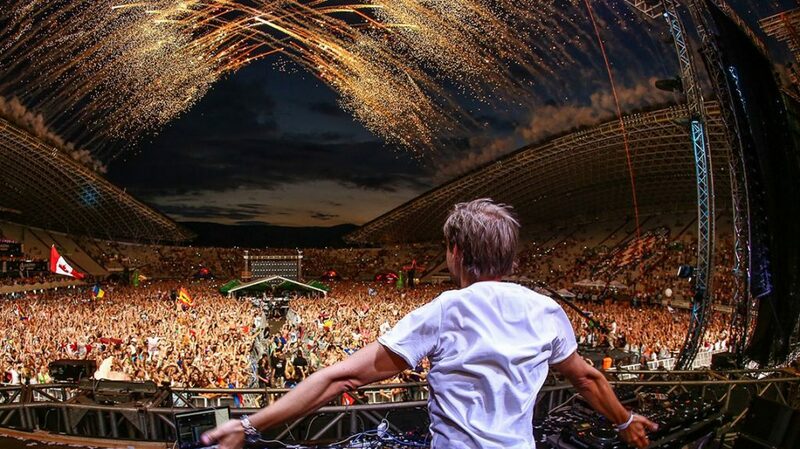 After enormous success of Ultra Europe held for four years in Split, organizers decided to bring top DJs in Zagreb for Croatia Music Week, from 31. December 2016. – 6. January 2017. New Years’ Eve 360 party features names such as Armin Van Buuren, only DJ who was ranked as No. 1 at DJ Mag list four years in a row. 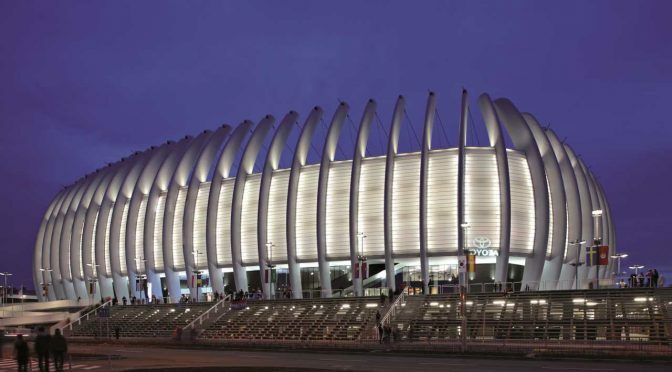 Arena Zagreb, where Croatia Music Week will be held, is also hosting a number of world-class DJs such as Sander van Doorn, MoTi, Juicy M, Julian Jordan and many others. Their names are well known in the industry for introducing new trends and being a role model for artists everywhere. This just might be the craziest New Years’ party in this part of Europe, all for the starting price of around 14 euros. On the next day, 1st of January a party called Replay 360° NYE is taking over the big stage in Arena Zagreb. The limelight will be shifting to artists from Croatia and the region, and you can expect nothing less than a spectacle. These DJs already proved themselves here and now they have a chance to present their skills to many young Europeans and people from the entire world. 2nd of January leaves you no choice but to witness Heart, event by Julian Jordan and David Gravell. This experience will cost you seven euros. You still haven’t had enough? Then day four is Laundry, by Sick Individuals, Thomas Newson and Kura. Enter Zg Party is on the fifth day, named after a radio channel in Zagreb. R3hab is the main DJ, followed by LVNDSCAPE and Justin Oh. On Saturday, December 17th at European Square in Zagreb you will have an opportunity to win a lot of tickets for the show. Sixth day is Armada, and on the last, seventh day there will be Ultra Europe Countdown to end an unforgettable Croatia Music Week. See you all there! Previous PostAdvent in Zagreb 2016./17.Next PostSamobor Carnival 2017.